How Our Branch Is Having Our Best Month Ever! What is the key to having a booming business in this current market? Most of you know that I am an active Mortgage Branch Manager. I just had my best month ever, and the month coming up is on track to set another personal best record. All this while most branches across the nation have dropped by at least 27%. On this edition of Loan Officer Freedom, the #1 Podcast for Loan Officers in the world, we are joined by Scott Hudspeth, a dear friend and one of my business partners. In this 2 part series, we will talk about how we model our branches and the mindset we feel is important for your success and growth in this changing mortgage world. 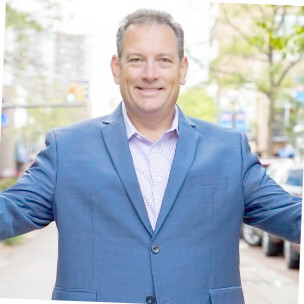 Scott is the founder of Agent Mastermind, a successful and collaborative group of like-minded Real Estate professionals from the US and Canada. Agent Mastermind was created to help Loan Officers and Realtors work together to grow their business. Over the course of five years, we have trained over 100K Realtors & Loan Officers.